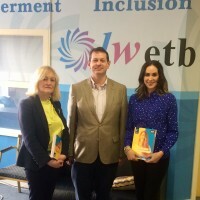 Shown is Enda Fallon, Head of IT department in AIT Athlone, Maura Casey, PLC Co-ordinator in Longford College and Pat Horan, IT Teacher. 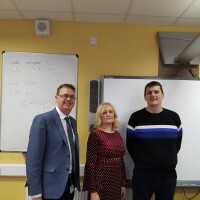 Enda gave a very good workshop to the IT students about what software developers do and the courses and opportunities in Athlone IT. 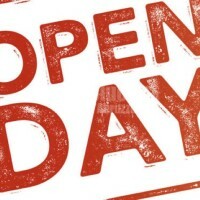 Come to our Open Day on Wednesday 6th March 2019 10am – 6pm Talk to the tutors, register for courses, make Longford CFE your next chapter on your educational journey. We are experts in a variety of courses and have well established links with colleges to make your transition to Higher Education seamless and effortless!